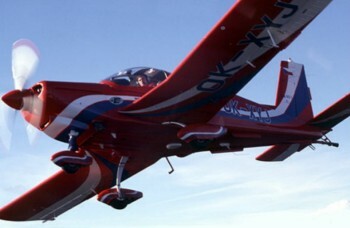 The name of Czechoslovakian aircraft manufacturer Zlin has been associated with excellence in aerobatic aircraft since the firm was founded in 1934. 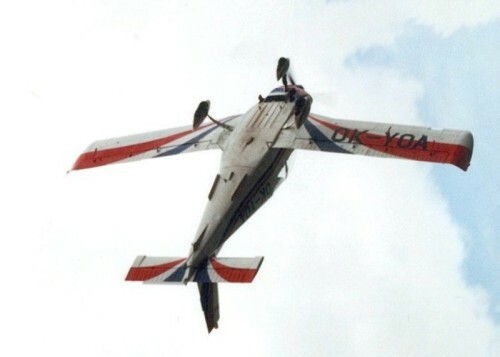 The first airplane to win a modern World Aerobatic championship was the two seat Zlin 226T Trener, at the hands of Ladislav Bezák, who flew one in the 1960 World Championships at Bratislava, Czechoslovakia in 1960. 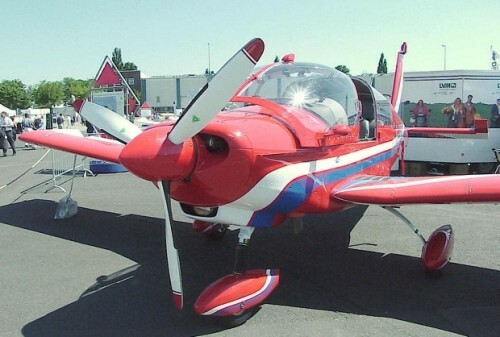 The Z143 was based on the very successful Z 42 / Z 142 / Z 43, (over 750 aircraft produced), the ZLIN Z 143 L has been in production since 1992. The Z 143 L is a single engine, four seat, low wing, cantilever monoplane. 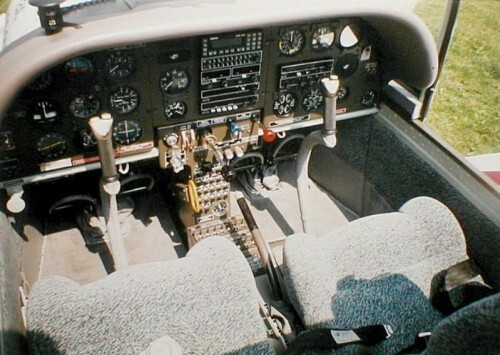 lt is powered by a TEXTRON LYCOMING O-540-J3A5 piston engine with a three-blade, hydraulic pitch controlled Mühlbauer MTV-9-B/195-45a propeller. Z 43 - Max speed 235km/h (127kt), cruising speed 210km/h (113kt). Initial rate of climb 690ft/min. Range with max fuel 1100km (595nm). 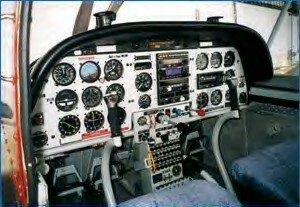 Z 242 L - Max speed 236km/h (127kt), max cruising speed 214km/h (114kt). Initial rate of climb 1102ft/min. Range with max fuel 1056km (570nm). Z 143 - Max speed 265km/h (143kt), max cruising speed at 75% power 235km/h (127kt), econ cruising speed at 60% power 216km/h (226kt). Initial rate of climb 1457ft/min. Range at 65% power 1335km (720nm). Z 43 - Empty 730kg (1609lb), max TO 1350kg (2976lb). Z 242 L - Basic empty 730kg (1609lb), max TO 1090kg (2403lb). Z 143 - Empty equipped 830kg (1830lb), max TO 1350kg (2976lb). Seating for two in tandem in Z 42, Z 142 and Z 242, seating for four in Z 43 and Z 143.